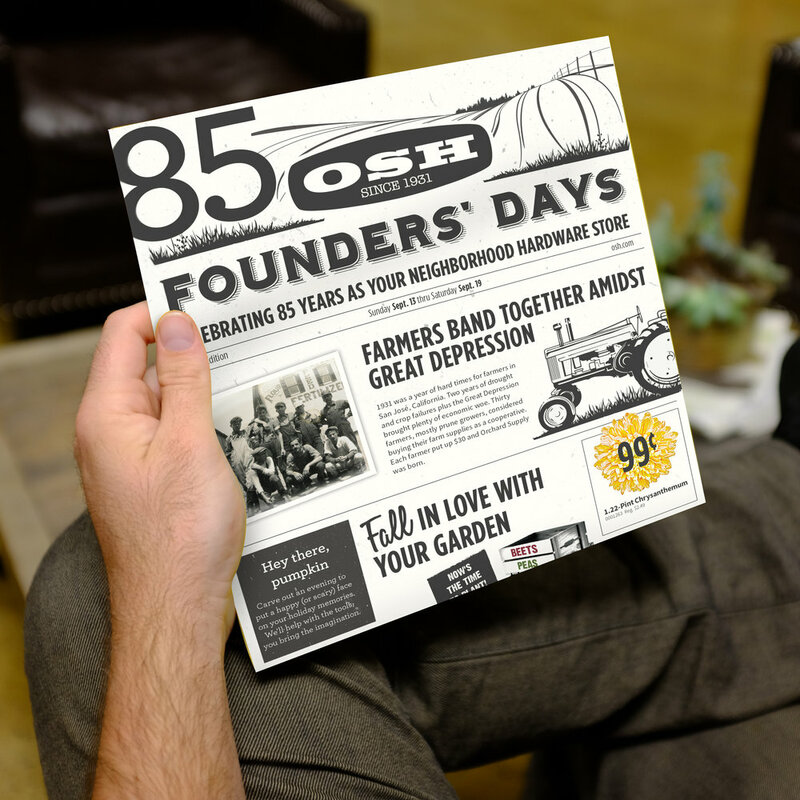 In 1931, 30 orchard farmer's in San Jose founded a co-op to provide tools and resources for each other and their neighbors. 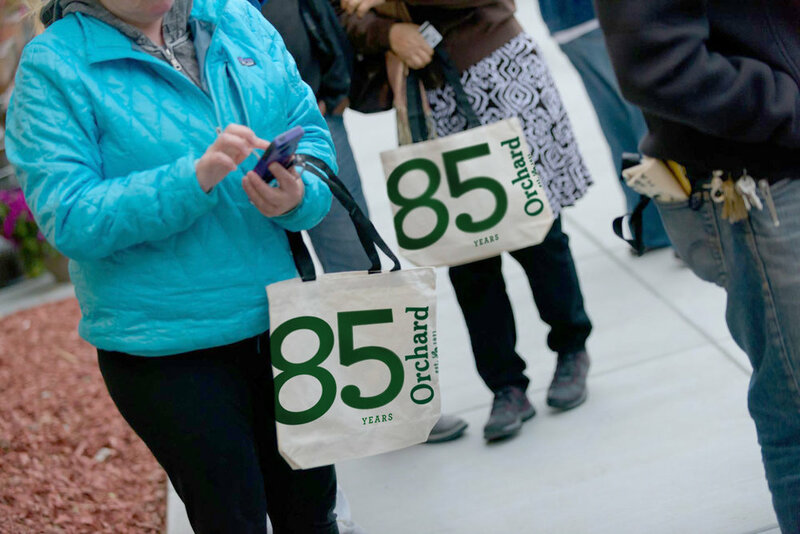 This co-op came to be Orchard Supply Hardware. To celebrate 85 years of being California's original neighborhood hardware store, our brand paid tribute to it's historic heritage. 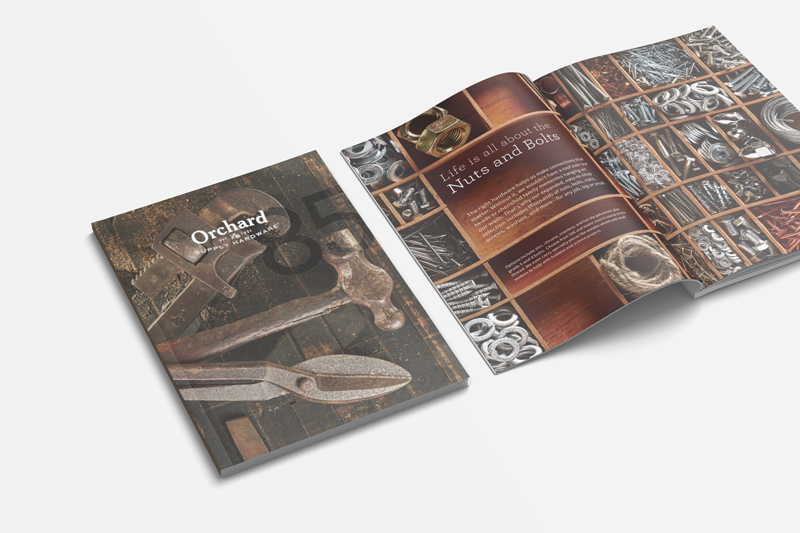 The centerpiece was a 110-page Repair & Maintenance catalog with tips and tools to empower our neighbors to tackle their home projects, made easy by Orchard. This resonated throughout the campaign and intertwined with stories from our rich history. Shown (top to bottom): R&M Catalog process video, R&M Catalog cover & spread, in-store endcap displays, weekly print ad, tote bags.